It might sound like something from a science fiction book, but the world’s first head transplant is happening soon. 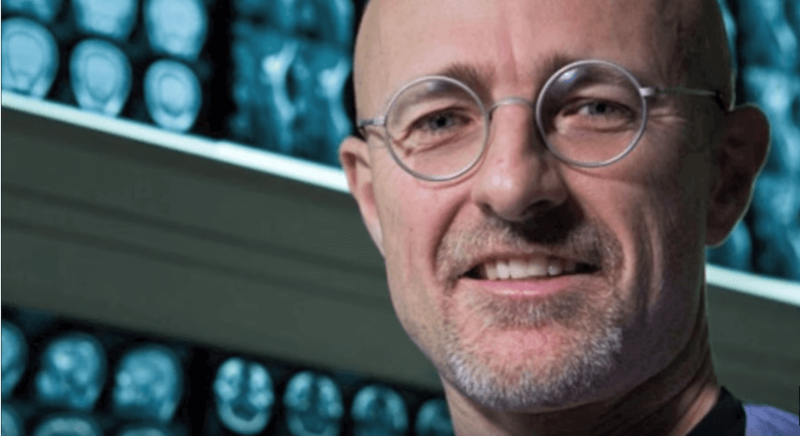 In the procedure scheduled for later this year, Italian neurosurgeon Sergio Canavero will transplant a human head. He will also revive a cryogenically frozen brain and transplant it into a donor body within the next three years. Canavero has long been an advocate of human transplants, but getting approval for such experiments can be difficult. The proposed head transplant will take place in China this December. The surgery is estimated to cost around $11 million and will last 36 hours with more than 150 other medical staff members involved. Canavero’s idea might sound far-stretched, and it has received some criticism in the medical community. After Canavero publicly declared in 2013 it was medically possible to transplant an entire human head onto a donor body, a man in Russia suffering from a spinal muscular condition volunteered for the procedure. In the upcoming procedure, his head will be attached to the donated body of a brain-dead person. After the head is attached, Canavero and his team will have just minutes to attach the many tissues and nerves to save the patient’s life. Although nothing like this has ever been attempted or proven, Canavero says he believes he has a “90%-plus” chance of success. To prove his point, Canavero has spent the past year publishing experiments of transplants and repairing injured spinal cords of mice, rats, and a dog. He also claimed to transplant a monkey head but didn’t publish the experiment. However, his research hasn’t included controls, detailed methods, or details about the animals’ injuries. Canavero’s enthusiasm isn’t matched by the rest of the medical community, however. Most professionals point to the great difficulties of performing any kind of head transplant procedure, including repairing and reattaching thousands of delicate nerves to get the head to work. Even small transplants are still difficult, with the immune system of the recipient often rejecting the new body part. If that occurs on smaller organs, imagine what could happen on a head, especially when it comes to the effect on the mental conditions and human psyche. Canavero’s plan to revive a frozen brain could be the wildest part of his plan. So far, there is no medically proven way to perform such as task, and it hasn’t even been attempted on animals. At best, most experts predict the surgery is still decades or centuries away from happening. Despite the opposition, Canavero is undeterred to make it happen within the next three years. However, the cryogenic company he claims to be using hasn’t even been contacted by the doctor and appears to be distancing itself from news of the procedure. Although Canavero’s plan may sound a little out there, it raises the question of what could happen if the head transplant actually works. A successful head transplant opens the doors for many other advanced medical procedures that may now be considered impossible and could be the answer to two questions that have long stumped the medical community: brain death and genetic degenerative terminal diseases. It could also revolutionize how we think about spinal cord injuries. 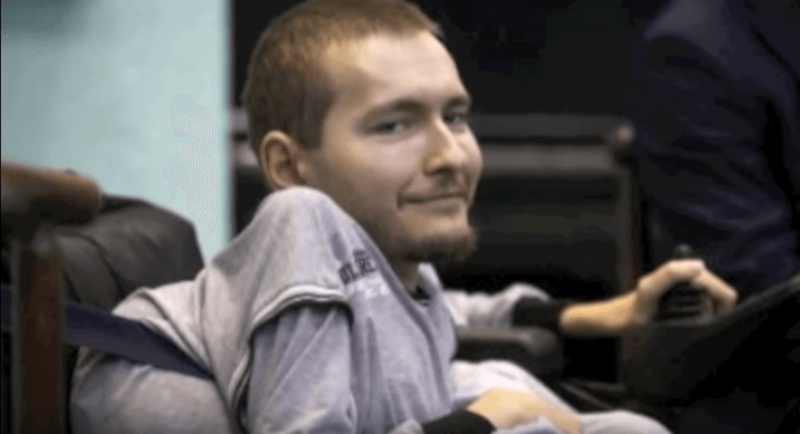 Instead of paralysis and long stints of rehab, a head transplant could give a patient a new way of movement and lead to a more mobile and fulfilling life. However, the procedure also raises questions like who actually owns and controls the body of a transplanted person—the person who owns the head, or the person who owns the body? The procedure definitely opens some gray ethical areas. A human head transplant may sound extreme and fictitious, and it just might be. But when the imaginative surgeon attempts the impossible, the eyes of all the world will be on him to see if the medical world can forever be changed.